For the repair or replacement of UPVC window locks in Reddish, speak to Nimbus Locksmiths. 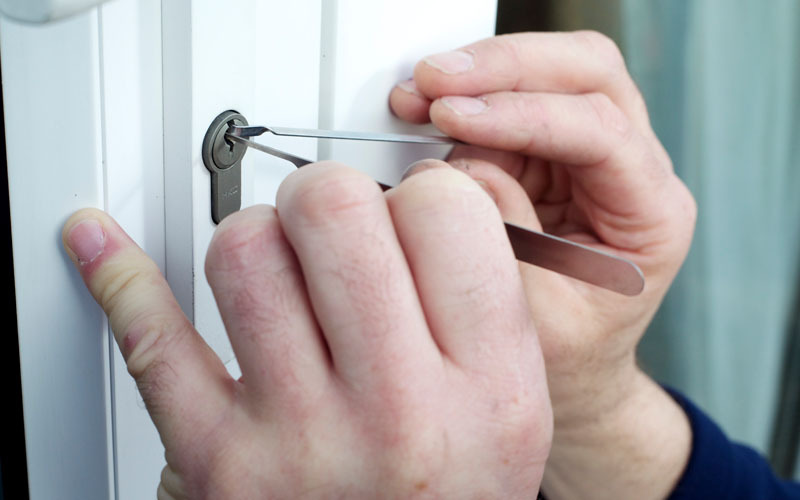 We are a trustworthy local locksmith. We guarantee there are no hidden charges and we offer free estimates and quotations. 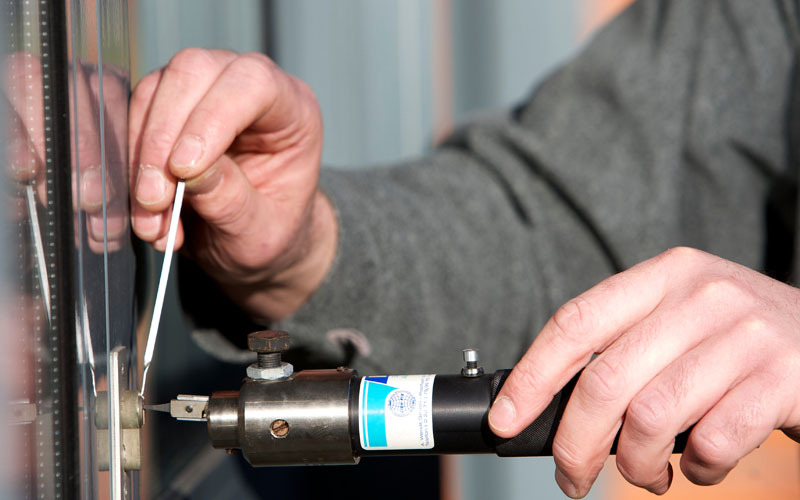 With over 20 years of locksmith experience, we are both fully qualified and regulated. All our work is guaranteed and we have a fair and affordable pricing structure. We understand that if you are locked out of your home or office you want a quick response. It can be very upsetting if you come home to find you have been burgled. We will make your doors and windows secure for the night and repair them in the morning. If the lock on your door breaks then your keys will not work and you will need a locksmith. 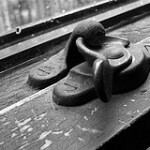 In Reddish, UPVC window locks can also break and we can repair or replace them. Working on PVC doors and windows can be complicated but we have many years of experience and specialist knowledge to allow us to fix them. We always prefer to fix a lock rather than change it. Our spares department have an extensive range of items. This lets us resolve most issues very quickly. Some homes may require more secure locks fitted and we can carry out a protection survey on your home or business. Home security is such that locks are now standard on UPVC window locks in Reddish. Many windows are now lockable. 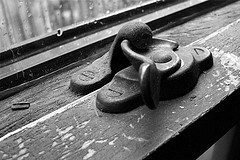 There used to be just a latch to close the window. If you are having trouble with any type of lock contact Nimbus Locksmiths and we will give you a free estimate. Our staff are highly qualified in all aspects of repairing and replacing locks. We cut keys of all types and will open your home or car if you lock yourself out by mistake. Our company has a 24 hour emergency lock smith service so you can contact us day or night. If you have an emergency we will be over as quickly as possible. 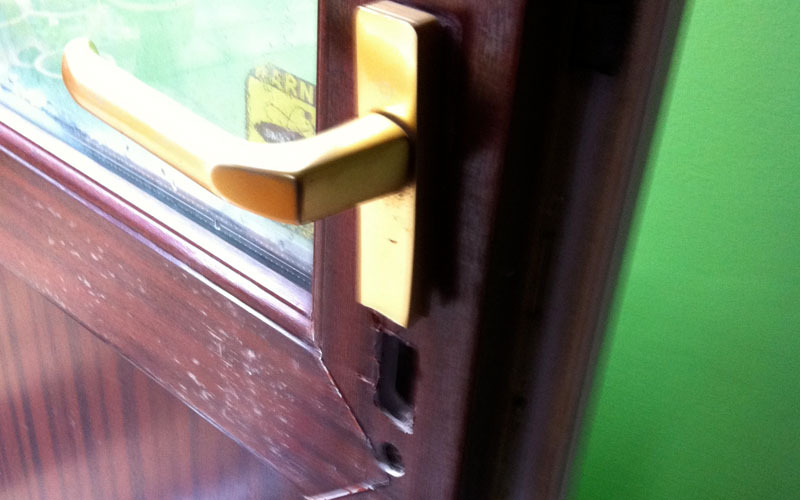 This entry was posted in Lock Problem and tagged Reddish UPVC Window Locks, UPVC Window Locks in Reddish. Bookmark the permalink.